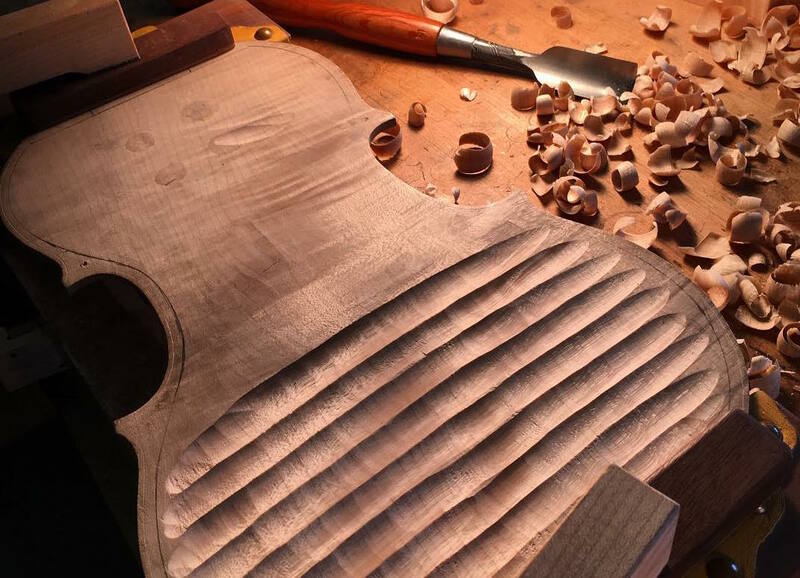 Quality, Craftsmanship, Attention to Detail. 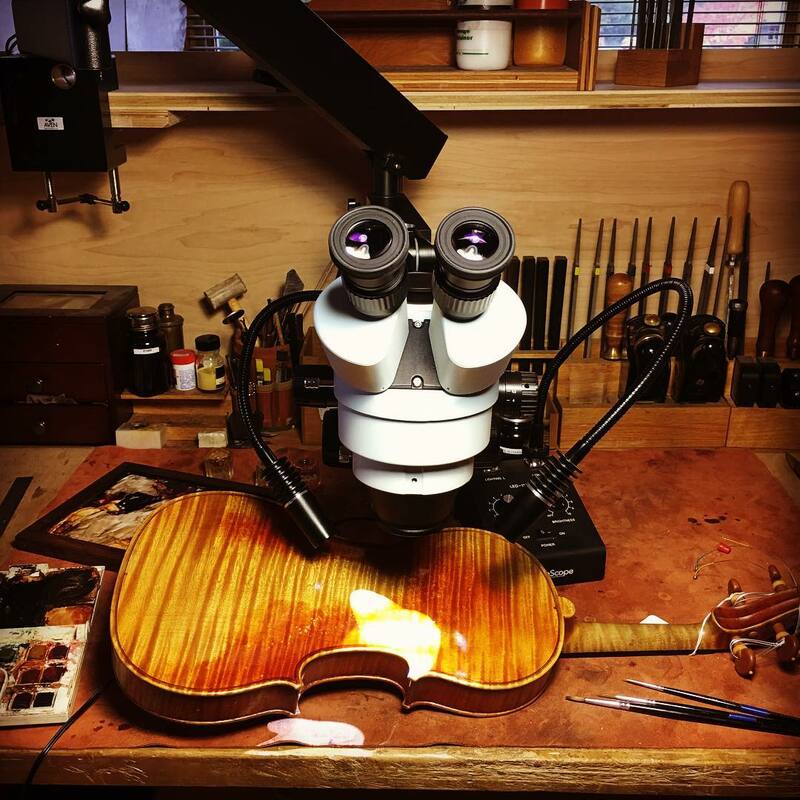 That’s what we provide at Grand Rapids Violins. 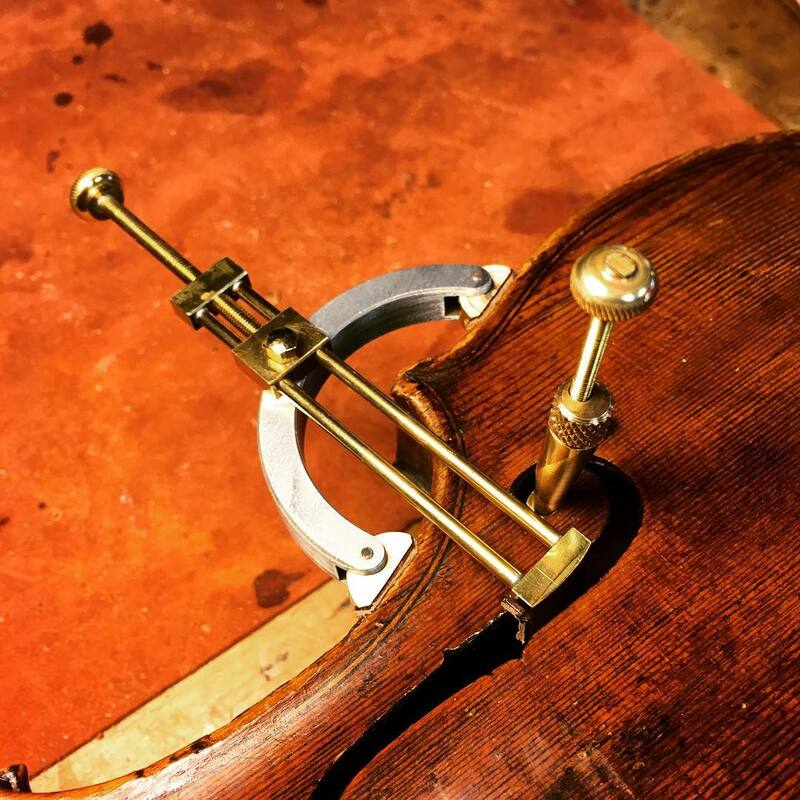 With a proven track record of the best quality string instrument repair in the region, we can provide the services you need for your violin, viola, cello or bass with the technical excellence and artisanship you expect. We’re ready to serve you. Make an appointment.